Illinois Governor Pat Quinn recently signed into law a repeal of tSection 41, the notice requirement for law suits against the CTA. This was a huge victory for injured victims. This Draconian law required a very detailed notice to the CTA within 6 months of the date of their accident. The notice requirement was used as a tactic to weed out lawsuits rather than use it as an investigative tool, which is why the legislation was originally enacted. Illinois case law showed that the CTA often used this notice requirement as a way to have cases dismissed when they did not meet the very particular notice requirements, often leaving innocent injury victims out of luck when trying to make an injury claim against the CTA. There are 2 important things to remember about the effects of the new law. First, if your accident occurred on or before June 1, 2009, then the notice requirement is still in effect. Second, suits against the CTA still must be filed within 1 year of the accident. This is shorter than the normal 2 year statute of limitations for most personal injury actions in Illinois. 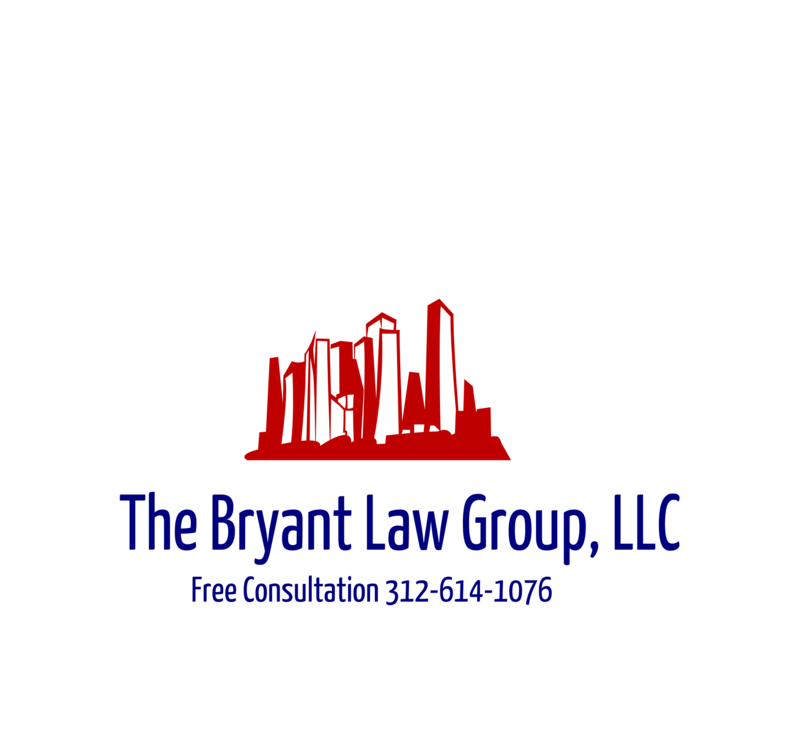 If you or someone you know was involved in an accident on a CTA bus or train, then call Attorney Aaron Bryant at 312-388-3384 for a free consultation.